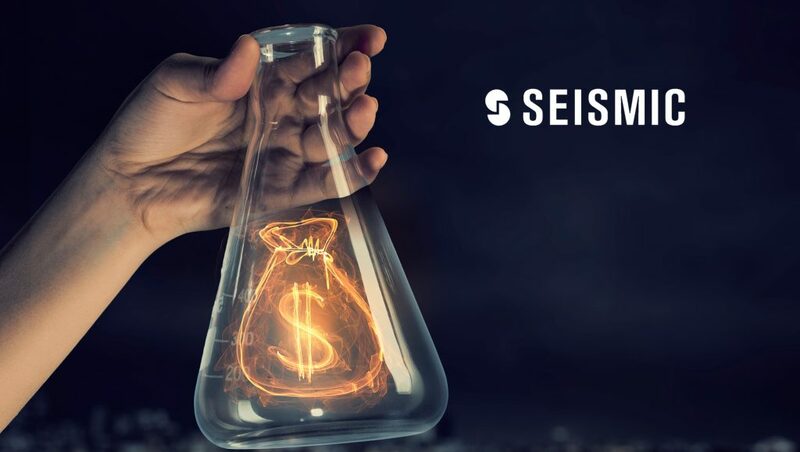 Seismic, the leading global sales and marketing enablement solution for financial services, and Eagle Investment Systems LLC, a BNY Mellon company and leading provider of financial services technology, announced a strategic alliance to offer Seismic’s sales enablement and content automation tools to Eagle clients. As the client experience increasingly becomes the main differentiator for asset managers, disseminating personalized content with the right information and disclosures to clients has become mission critical. In fact, three-quarters of asset managers stated the need to increase content personalization last year as a way to spur revenue growth. Seismic’s tools address this need and reports to have helped clients, which includes more than 140 asset managers, reduce upwards of 98 percent of the time spent on creating personalized client collateral. “We are excited to be working with Eagle Investment Systems to offer a first-rate client experience, one focused on personalization and unparalleled efficiency when it comes to client content. Eagle Investment Systems has consistently offered one of the most forward-looking suites of financial technology solutions to help institutions lay the foundation for a technology-enabled future, and we are proud to share their devotion to clients on this front,” said Craig Dunham, VP and GM of financial services at Seismic.